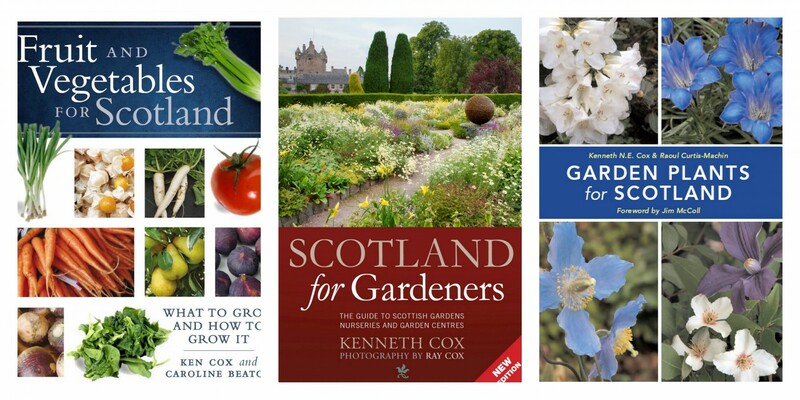 June at Glendoick: Ken Cox's tips for this month. 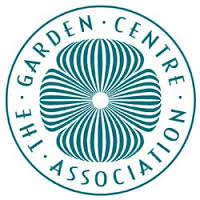 June is the last last chance for pack bedding, the cheapest way to plant containers and borders with colourful annuals which will flower all summer long. You can get larger pot bedding later but it is more expensive. bright coloured Nemesia and Diascia are long flowering and excellent in containers. June is the favourite month for choosing them as the buds are forming and you can see the first flowers. 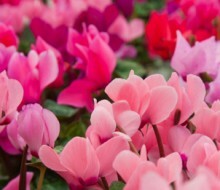 are in now: smothered in opening buds, compact and ideal for containers, they should flower for weeks. £8.99 each, 2 for £13 special offer. in stock NOW coming into flower. 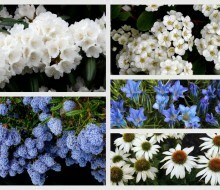 From giant perennials to tiny alpines, the bell flowers are coming into flower this month. In purple, blue, pink and white shades. They are mostly tough and easy to please. The tiny ones are great in the rockery or troughs while the largest can be grown in woodland, at the back of borders. 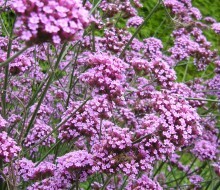 Try 'Lodden Anna' for a large growing lavender. The burst of Spring alpine plants is over but there are lots of alpines which flower well into the summer. 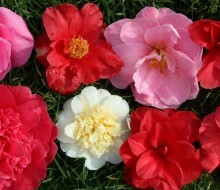 Helianthemums come in red, orange, salmon, pink and white and they love hot sunny situations. 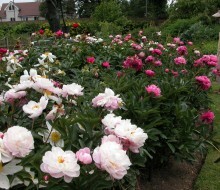 June is the last chance to choose from our great range of peonies, both tree and herbaceous. They may look delicate but they are really tough. They even grow outside the filling station at Dalwhinnie, the highest point on the A9. Red, pink, white, yellow, singles and doubles. 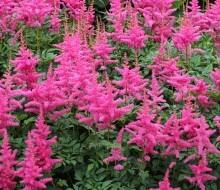 Not to be confused with the tender ones used in tubs and baskets, these tough easy plants are so useful for running arund under or between other shrubs. Choose from a wide range fo sizes and colours. 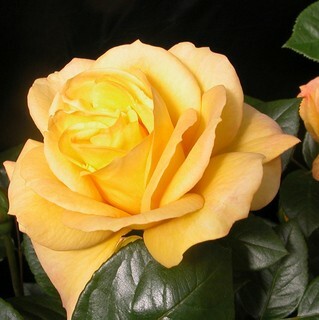 The best of all is 'Rozanne' recently voted Chelsea plant of the 20th century. 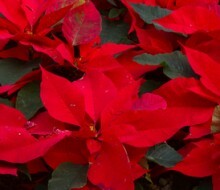 Amazing colour and it flowers for up to 6 months. Lot of others are equally worth growing. 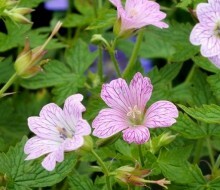 New for 2016 Geranium x oxonium 'Lace Time'. 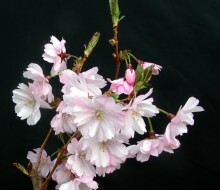 green, patterned leaves & white flowers with dark pink netted veins, turning pink as they age. Ht 40cm. Any soil in sun or light shade. Long flowering. 7. 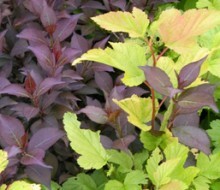 Coloured leave spectacular with Physocarpus and Sambucus. 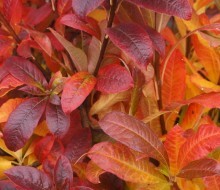 These very tough vigorous shrubs have white or pink flowers in summer but are mainly grown for their amazing coloured leaves. Very easy and you can cut them back if they get too big. Mat and cushion-forming plants, with narrow greyish leaves. 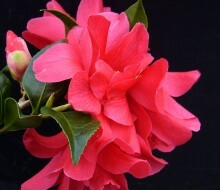 Single/double flowers in summer, most with a sweetly clove scent. Excellent in pots, between paving stones, in raised beds, and with flat stones placed beneath their foliage. 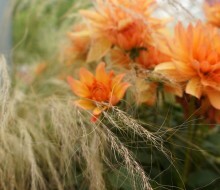 Mix grit and sand into the planting compost but use little or no fertiliser. 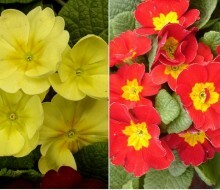 Deadheading or cutting for the house prolongs flowering; trim after flowering to keep compact. Avoid heavy/clay or very wet soil as they hate it! Beetroot, carrots, lettuce, marrow, radish, salad leaves for all summer crops. Calabrese, celery, celeriac, courgettes, kale, lettuce, marrows, pumpkins, runner beans, summer cauliflowers, sweet peppers, sweetcorn, and winter brassicas. Thin fruit. Natural June drop will see many small fruitlets fall from your trees, but for the best-size fruits it's worth thinning more of them, especially for young trees: remove most of the fruit in the first year or two. Thin apples to one fruit per cluster: for dessert apple varieties, thin to 10-15cm between clusters; and for cooking varieties, thin to 15-23cm between clusters. Pears should be reduced to two fruits per cluster, with clusters 10-15cm apart. If you grass is looking warn or yellow, apply a high nitrogen summer lawn fertiliser to encourage a healthy-looking lawn. We have lawn feed on its own, or feed and weed combinations which ican include mosskillers. Ensure new lawns (either from turf or seed) do not dry out during dry spells. Selective lawn weedkillers will kill the weeds but not the grass. Annoyingly Scotts have changed the name from 'Verdone' to 'Weedol for Lawns'. it is the same chemical. Prune out any frost damage from winter once you can se where the new growth is coming from. Prune flowering shrubs such as Deutzia, Kolkwitzia, Weigela and Philadelphus as soon as they finish flowering so they can regrow and flower well next year. 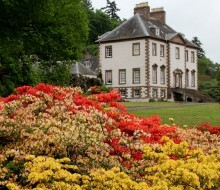 Rhododendrons can be pruned after flowering if they are leggy or outgrowing their space. 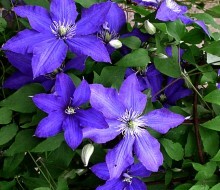 Prune rampant Clematis montana as soon as it has finished flowering. You can really hack it hard at this time of year. Remove any reverted green shoots on hardy variegated plants such as Elaeagnus to prevent reversion to green. 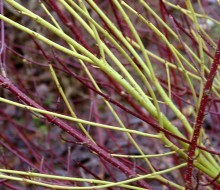 Twining climbers (such as honeysuckle and Clematis) need regular tying in and twining around their supports. 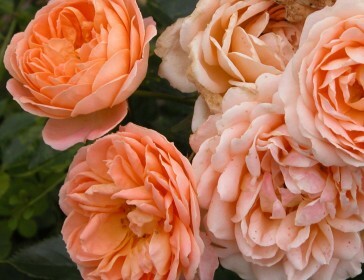 Tie in some stems of climbing and rambling roses as near to horizontal as possible. This will encourage lots of dense flowering shoots to come from them.